-It is obligatory to respect the rest of neighbors and other tenants with total absence of noise. - It is forbidden to assign the rented room to a different use other than to satisfy the need for regular and permanent housing. - The celebration of parties is forbidden. - Prohibited the consumption of illegal drugs (smoking is allowed). - Guests can not stay more than 5 days. - It is mandatory to wash the kitchen utensils immediately after use. Keep the facilities clean regardless of whether the house is cleaned once a week. - The contracting of any type of service is forbidden, as well as the partial or total transfer of this contract. - The entrance of animals on the floor is prohibited. You can enjoy all its cinemas, theaters, museums, bars and restaurants less than 5 minutes from your home. 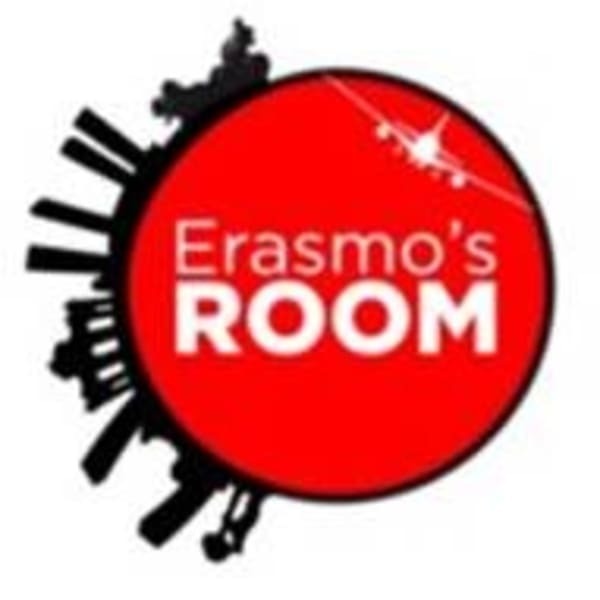 You can contact Erasmo's through the Contact Host button on this page. If you've already booked, go to My travels. Interested in more accommodations around Madrid?